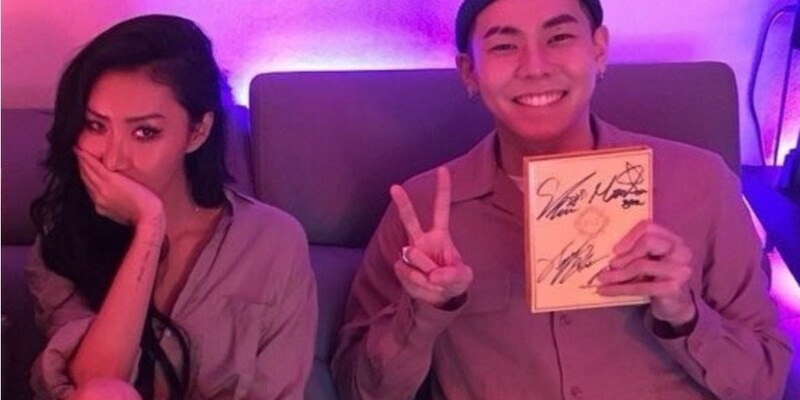 LOCO and Hwa Sa are performing together on�KBS�'Music Bank'! According to OSEN's exclusive report on April 26, the two artists are attending the recording for the music show on April 27. They will be having a special stage of "Don't Give It to Me".